DESCRIPTION A modern architectural masterpiece situated on a quiet cul-de-sac centrally in Hillhurst. This 4+1 bedroom home offers tailored design and luxury finishes throughout 3 levels. 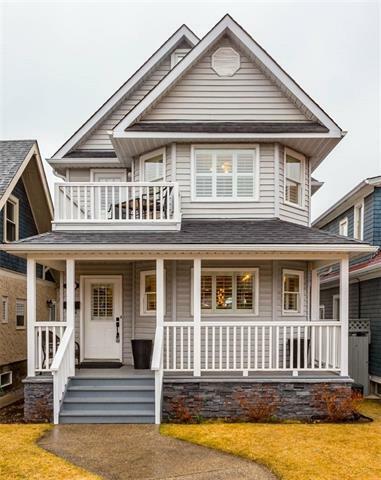 Meticulously well-maintained, this nearly-new home welcomes with elegant white-oak engineered floors to an open concept main floor with 10’ ceilings and large principle spaces. Full-height custom cabinetry & millwork provide plenty of storage+work spaces including sleek kitchen w/ elegant beveled quartz counters. Expansive nana-wall creates seemless indoor/outdoor living spaces. Up sunsoaked open-rise stairs, the 2nd floor Master's suite has luxury spa bath + two additional bedrooms which share a creative double vanity bath. Double laundry and built-in office/homework nook. The 3rd story is light-filled with views over downtown, huge family room+ fourth ensuited bedroom. Fully-finished basement has multi-zone in-floor heating; a media lounge and bar area+5th bed, full bath, and gym. A/C, built-in media, triple garage, oversize yard. Home for sale at 1632 Broadview RD Nw Calgary, Alberts T2N 3H1. 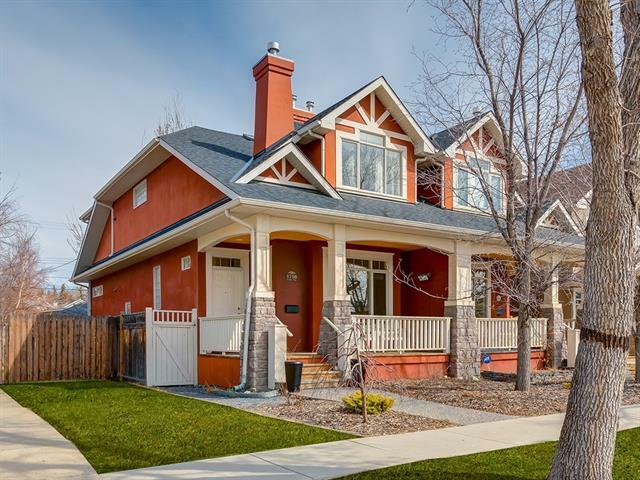 Description: The home at 1632 Broadview RD Nw Calgary, Alberta T2N 3H1 with the MLS® Number C4237273 is currently listed at $1,799,000.